Seminar format with each attendee receiving a 45 page workbook so you can follow along with how to properly and effectively use Facebook, Twitter, Instagram, YouTube, LinkedIn, online review sites and Snapchat. Bring your laptop for hands on engagement. 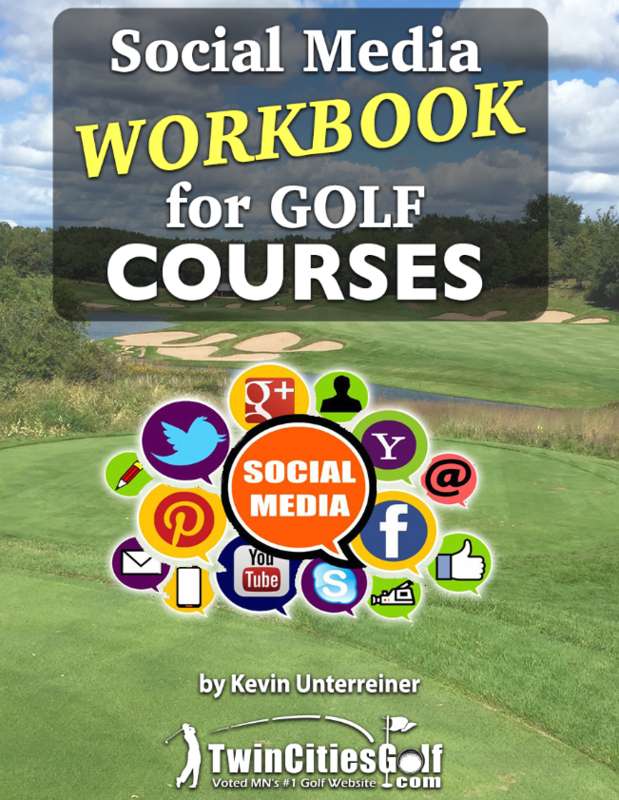 Presented by Kevin Unterreiner, Founder of TwinCitiesGolf.com and golf marketing consultant to more than 100 golf courses since 1998. $39 per person includes the 4 hour seminar, workbook, and lunch. Can’t make it to the February 12th seminar but want the step-by-step workbook? CLICK HERE to buy the GUIDE only ($39). A digital version will be sent after purchase.